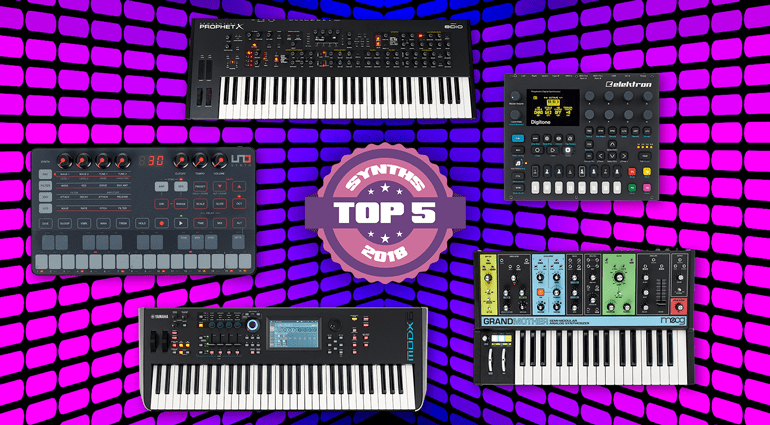 2018 was an extremely exciting year for super interesting synthesizer and desktop synthesizer products. 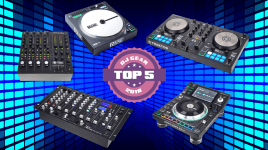 🎹🎹 In our overview we present the highlights from 2018 that made this year so interesting. 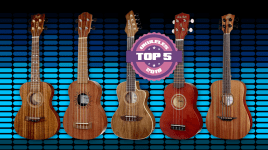 You’ll find the YouTube video below! 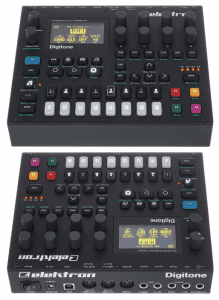 The Digitone from the Swedish manufacturer Elektron is an 8-voice digital desktop synthesizer with integrated sequencer, which offers you a total of four synth tracks, all equipped with a variable FM algorithm, as well as four additional MIDI tracks. The MIDI tracks can send up to 8 notes per chord, as well as velocity, length, pitch bend, aftertouch and CC (control change). Each of the 8 sequencer tracks also features an arpeggiator, individual track lengths, polyphonic sequencing, micro-timing, trigger conditions, and of course parameter locks. This means that each parameter can be automated and changed per step, which means you can fire a completely different sound per step! Endless possibilities at an attractive price! 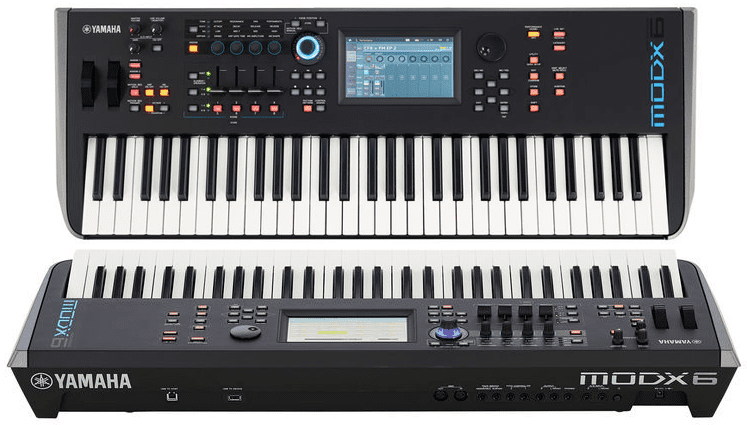 With the UNO Synth, IK Multimedia, known for DAW software products and controller keyboards, presented a hardware synthesizer for the first time during the Superbooth ’18, which is the Italian manufacturer’s entry into the world of popular analog synthesizers. 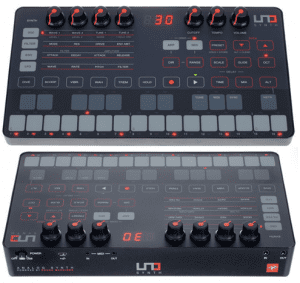 The UNO Synth is a monophonic analog synthesizer in desktop format with integrated step sequencer, playable via a capacitive 2-octave keyboard and complete MIDI implementation. Thanks to digital control, the UNO Synth not only offers you over 100 memory slots, 80 of which can be overwritten, but all parameters in the step sequencer can also be automated. This charming compact synth fits into any backpack and can be operated either via USB or batteries (4 x AA). Its biggest feature is its small price! The Moog Grandmother transplants vintage modules from the Moog Modular into a small standalone synthesizer that combines the sounds of the ‘60s with a compact 2 1/2-octave keyboard, Eurorack patchpoints, Minimoog oscillators and ver clearly arranged patch possibilities. 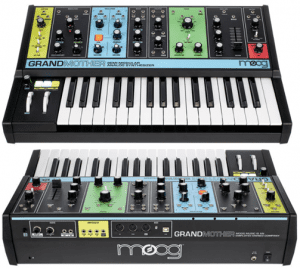 Rich in tradition, Moog uses the Mixer CP3, Filter 904, Envelope Generator 911, VCA 902 and Hall Spiral 905, all classic modules which would normally cost you and arm and a leg! 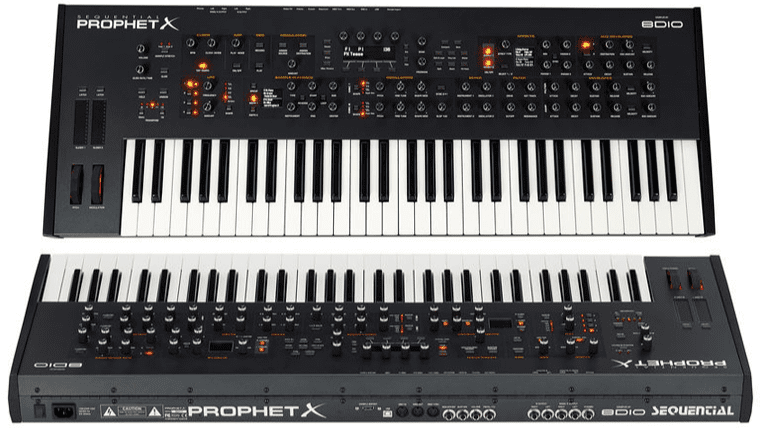 When you hear the name “Prophet” you inevitably think of a very special synth and a sound that has written history. The Prophet X continues this tradition in the modern age. 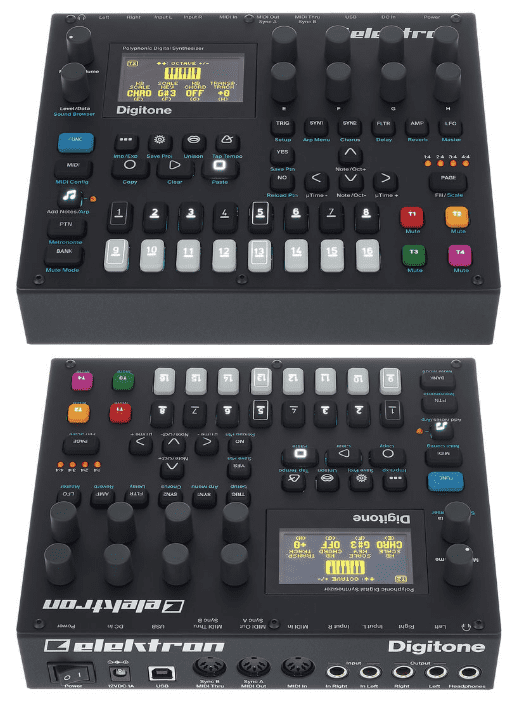 At its core is a bi-timbral 8-part stereo synthesizer (16-part mono) with a newly developed sound engine that operates two simultaneous 16-bit 48 kHz sample instruments and 2 high-resolution digital oscillators and processes them with analog filters. 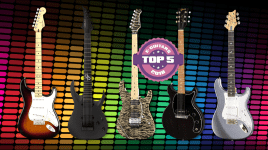 This is complemented by 150 GB of sound feed from the renowned sample library manufacturer 8DIO. 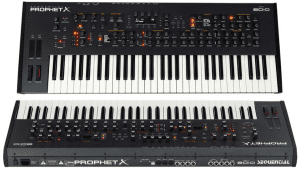 Available with 61 and 76 keys (Prophet XL). 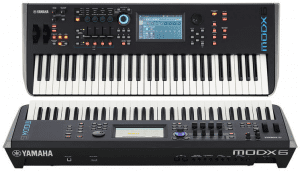 Like its big brother Montage, the MODX combines the proven AWM2 and FM-X synthesizers at an affordable price. 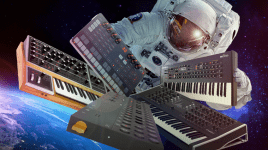 The MODX synths are available with 61, 76 and 88 keys, whereby MODX6 and MODX7 are equipped with lightly weighted keyboards, while MODX8 has a graded hammer keyboard with 88 keys. 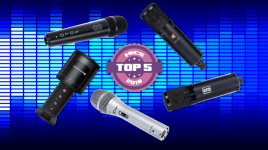 They are all compatible with the Montage sounds, Motif XS/XF, MOXF and, via free converter software, also with the DX and TX series. And all three MODX have one thing in common: a truly transportable weight. 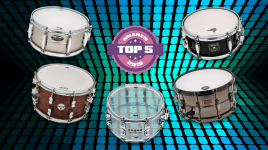 The MODX6 weighs only 6.6 kg!